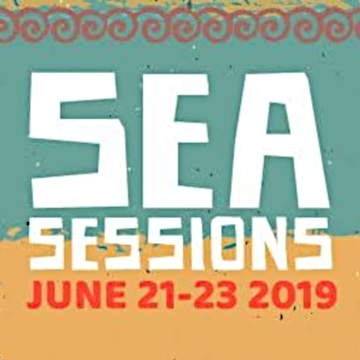 Sea Sessions Festival 2019 - Is one of Ireland’s most highly respected small festivals and is widely recognised as being the country’s premier music, camping and surfing lifestyle event. The Festival sells out to capacity crowds each year and continues to grow in popularity. The festival now sells out many weeks in advance. Sigrid, Clean Bandit, Two Door Cinema Club.